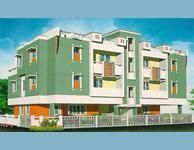 The landscape is beautiful with spacious Houses.Centrally located near to it corridor on omr-medavakkam. Surrounded by velachery,tambaram,perungudi,pallavaram. Marutham Group, enjoys an envious position in the housing sector in Chennai,Coimbatore,Trivandrum, Bengaluru and Pondicherry. Marutham Group has to its credit completed nearing millions of square feet of built up area. Marutham is strongly committed to provide excellence in whatever it does. Marutham always strives to give the customer, the best in quality & offering excellent service.Marutham has an untarnished record of handing over all the projects before the stipulated time. Marutham also offers interiors in an elegant way as per customer needs. Marutham blends the age old traditions of Vaasthu–Shasthra, combining them with new age architectural innovations. 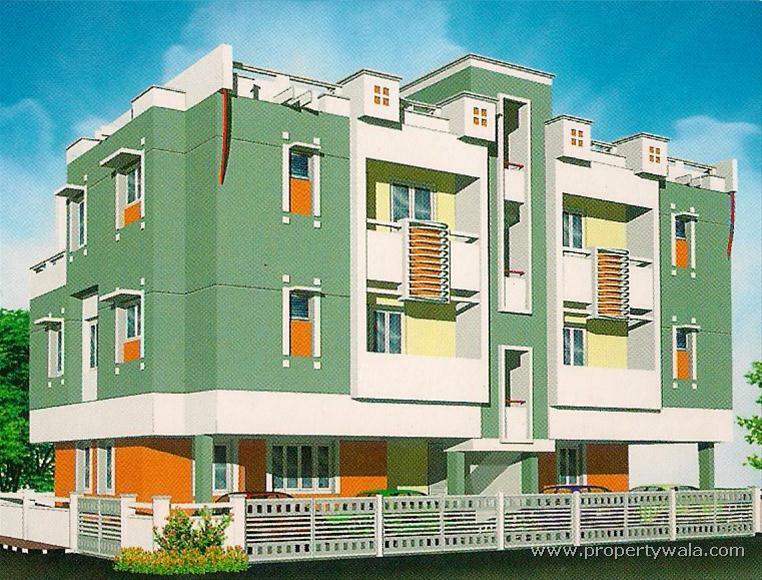 Marutham Tulasi is one of the popular Residential Developments in Pallikaranai neighborhood of Chennai. It is among the Completed Projects of Marutham Developers. The landscape is beautiful with spacious Houses.Centrally located near to it corridor on omr-medavakkam. Surrounded by velachery,tambaram,perungudi,pallavaram.Quick access to super market (more supermarket),schools, jeruselam engg. College & balaji dental college. Hospital (kamakshi mission hospital), national institute of ocean technology(niot) & velachery railway station. North facing, vastu compliant, ground floor, covered car parking,spacious & well lit rooms,semi-furnished apartment with elegant wood work in two bedrooms and kitchen.Decent neighbourhood of iit colony. Have a good knowledge of Marutham Tulasi? Share it and become a Project expert.